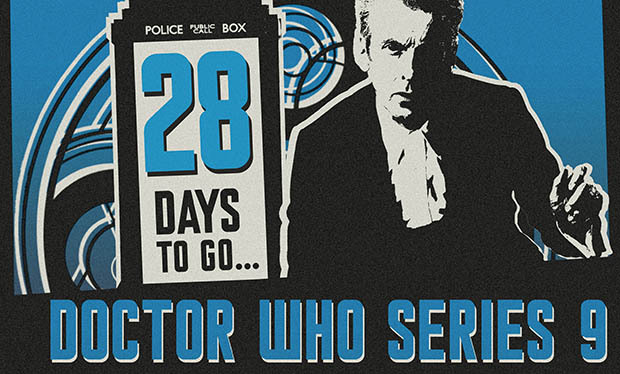 Home » Action/Drama » T-minus 28 days and counting to Doctor Who 9! T-minus 28 days and counting to Doctor Who 9! With just under 28 days until the Saturday, 19 September Doctor Who season 9 opening two-parter, “The Magician’s Apprentice“ and “The Witch’s Familiar“, have their premiere on BBC1/BBC America, there is much to fan the Internet flames of speculation as to where current showrunner, Steven Moffat, will take us this year. While it’s no secret that both Missy and Clara return, the rest is pure speculation, something that Moffat & Co absolutely love to fuel the fire just as he has with Sherlock since the beginning. He enjoys nothing more than getting inside our collective mind palaces. While Peter Capaldi has been hinting for some time that we might find out how his Doctor came to appear in The Day Of The Doctor’s climactic scene, just how his ‘Roman alter-ego’ from the Series 4 episode, “The Fires of Pompeii,” might find its way to the upcoming season is unclear. It makes for great copy, however, don’t you think? Looking at the newest bit of trailer gold, DW9 seems to be a lot more intergalactic that last year. Also, The Doctor seems to be settling in to his ‘new look’ and finally enjoying being ‘The Doctor’ alongside Clara, who also seems to be experiencing a newfound love for adventure. Whether Danny’s death has changed her perspective on life is mere speculation but, thankfully, we have only less than a month of torment remaining until their return. The biggest, if not the best, rumor to date is the possibility Peter Capaldi will be getting an episode all to himself towards the end of series 9. The possibility of an episode where he’s the only character featured is something right out of the Steven Moffat playbook. It reeks of risk and having fun at the same time. Of course, as you would expect him too, he had wee bit of fun with the Doctor Who Instagram account recently showing a new found love for being evil in a charming way. 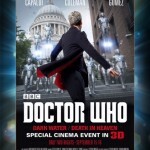 Doctor Who 9 returns to BBC1/BBC America on Saturday, 19 September! 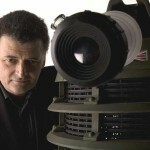 Peter Jackson signs on to direct ‘Doctor Who’ episode…or does he? 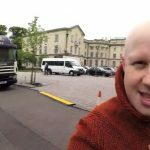 Matt Lucas takes us BTS on the set of ‘Doctor Who’ 10! 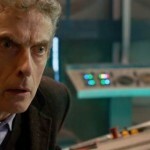 How can you NOT love Peter Capaldi as…The Doctor! 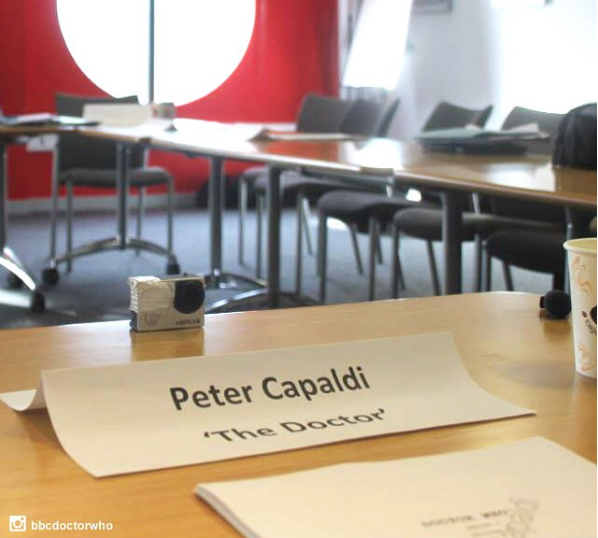 Almost time to get your ‘Doctor Who’ on….